Fully furnished one bedroom apartments. 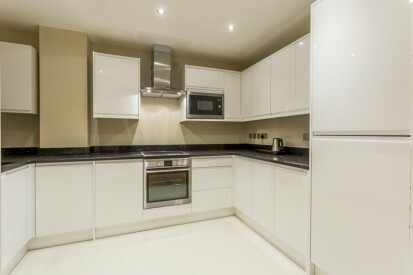 Each Aapartments is fully furnished to a high standard with a full kitchen will all appliances. Fully furnished two bedroom apartments. 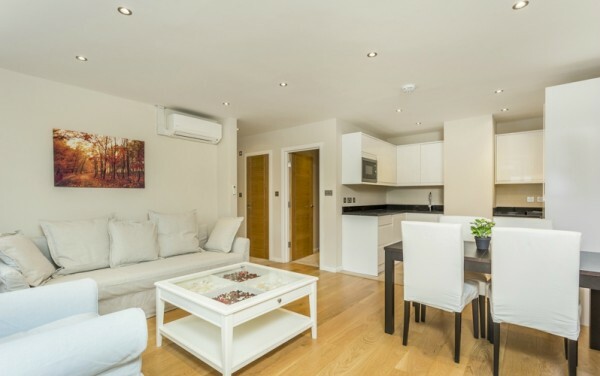 Each Aapartments is fully furnished to a high standard with a full kitchen will all appliances. Fully furnished penthouse apartments with amzing views of London. 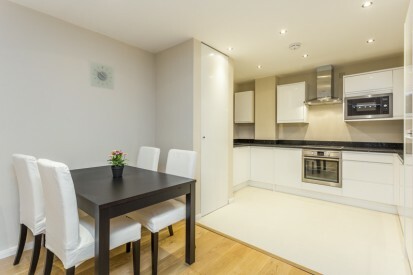 Each Aapartments is fully furnished to a high standard with a full kitchen will all appliances. Crawford Suites Apartments in Marylebone offering stunning 1,2 and 3 bedroom apartments with exceptional service and modern interiors. 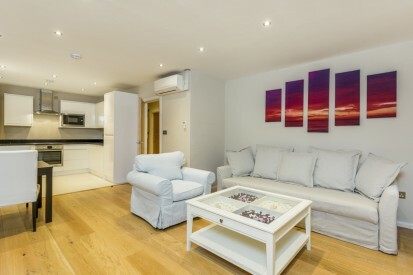 Oxford Street is one mile from Crawford Suites Apartments, and Regents Park is a 5-minute walk away. 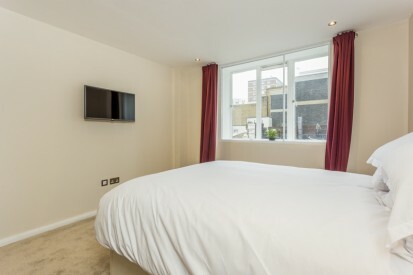 The nearest airport is London City Airport, 9 miles from Crawford Suites Apartments. Westminster Borough is a great choice for travelers interested in shopping, parks, and theaters. 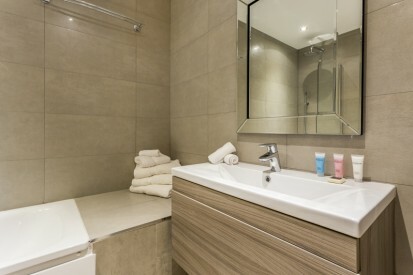 Quality standard daily housekeeping and daily free refreshments for guests, including coffee, hot chocolate, and tea. Plus toiletries replenished daily. On-site and in person check in. Apartment tour for available features and facilities. 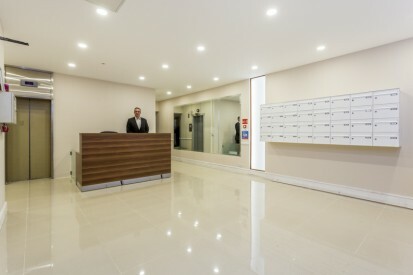 Concierge services from 9:00-21:00 every day of the week to help with anything you need during your stay. Help with luggage on check-out. Taxi booking services to and from the airport. A complete 5* Service from beginning to end will be provided during your stay. All units include a flat-screen smart TV with satellite channels, there is free Netflix to use and PS4's and games are available to rent. There is also a kitchen, fitted with a dishwasher, oven, and microwave. A toaster and refrigerator are also available, as well as a kettle. 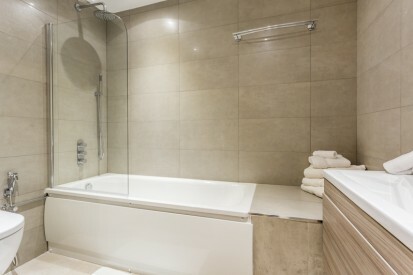 There is a private bathroom with a bathtub and bidet in each unit. Towels and bed linen are offered.